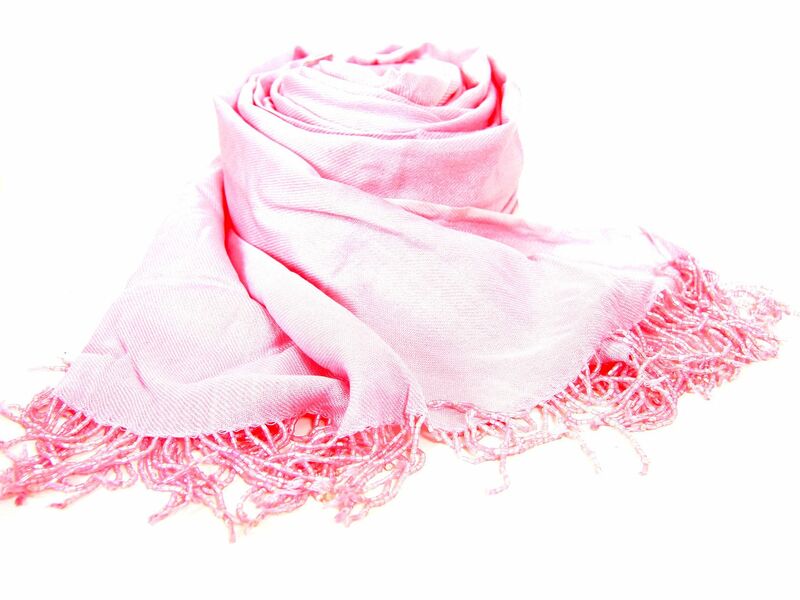 Wholesale Handbags #ps-9-pk Rayon Pashmina Shawl with beaded fringes. Rayon Pashmina Shawl with beaded fringes. For more Scarves, click here.